The Urban Land Institute has distinguished Upper Kirby’s Levy Park for its architecture and amenities. 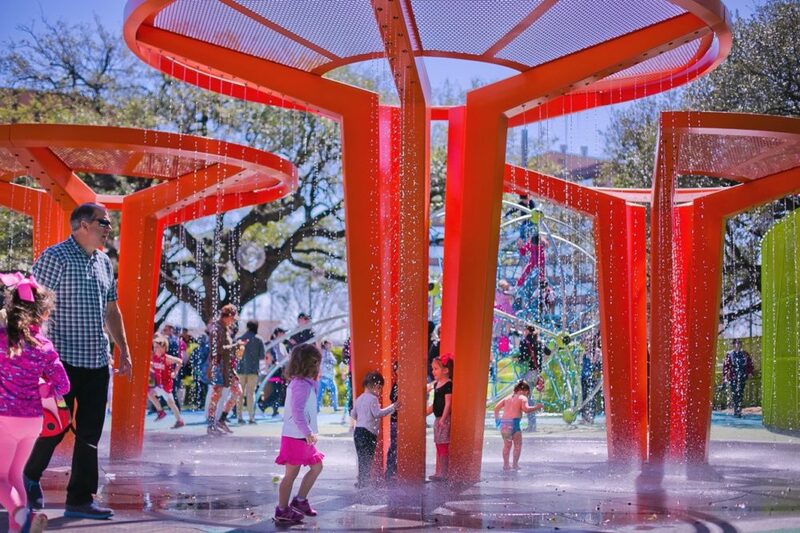 A Houston park has won an international award bestowed by the Urban Land Institute (ULI). The ULI has recognized the Bayou City’s Levy Park with the 2018 Urban Open Space Award. The Madrid Río Park in Madrid (Spain) also won the award. Levy Park, managed by the Upper Kirby Redevelopment Authority and designed by OJB Landscape Architecture, is one of the only public green spaces in Houston’s Upper Kirby District. Formerly an underused park, the 5.9-acre space now offers a children’s garden, rain garden, free programming and public events and a multipurpose performance space. More than 10,000 people visit the park weekly, a significant increase from earlier years when the park received just 75 visitors a week. “The jury found Levy Park to be a dynamic public-private partnership that was unique in how it was structured. 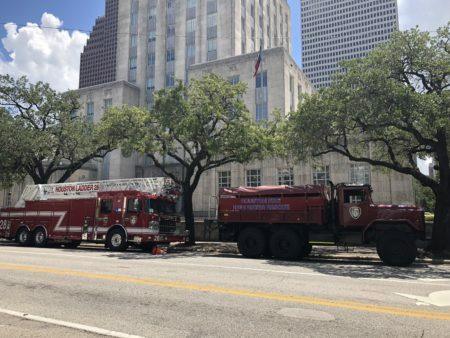 The park is architecturally very strong and executed extremely well, and it provides appealing programming and amenities that benefit the entire Houston community,” said ULI Trustee and Jury Chairman Stuart I. Ackerberg, CEO of the Ackerberg Group. The winners were selected from a collection of entries representing urban areas from across the globe.